Developed by Deck13 Interactive and CI Games, ‘Lords of the Fallen’ was released earlier towards the end of this year in October 2014. 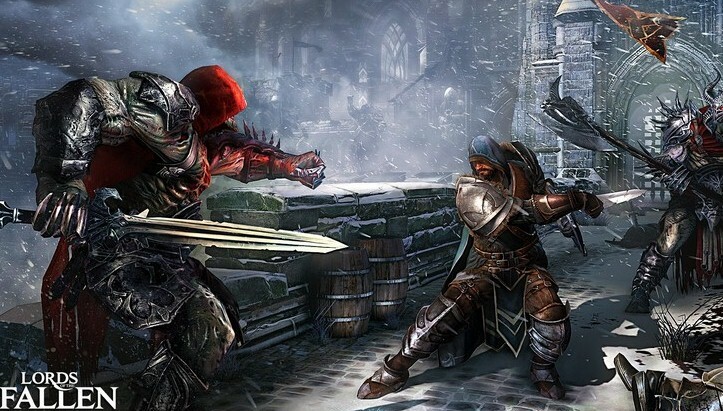 Falling into the “action” genre of video games, ‘Lords of the Fallen is basically a role playing video game where the gamer plays the game from a third person perspective. It received great reception on its release, and the video game took quite a strong hold in the general popularity rungs of the video game community. The Evil Within – Horror and Gore at Your Fingertips! 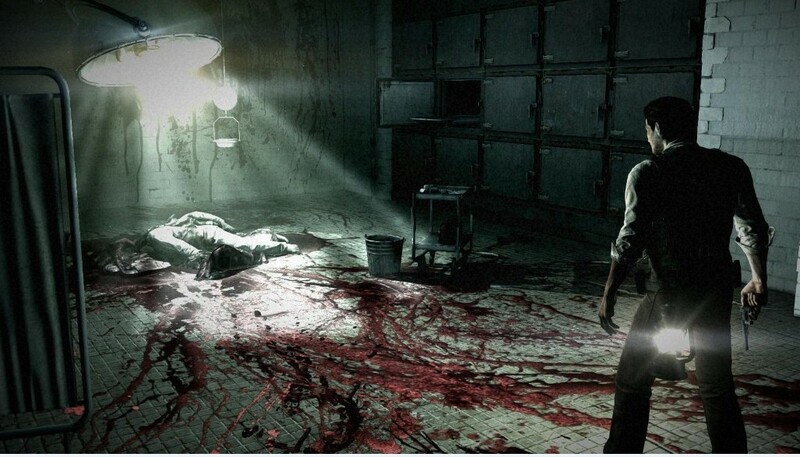 Developed by Tango Gameworks, ‘The Evil Within’ is also known in Japan by the name ‘Psycho Break’. It is a game that falls into the horror genre, and it is a survival game. There is plenty of fighting in this game, and it is played from the “third person” point of view. Like ‘The Walking Dead’ and ‘Tales from the Borderlands’ video games, ‘The Wolf Among Us’ is an episodic video game. 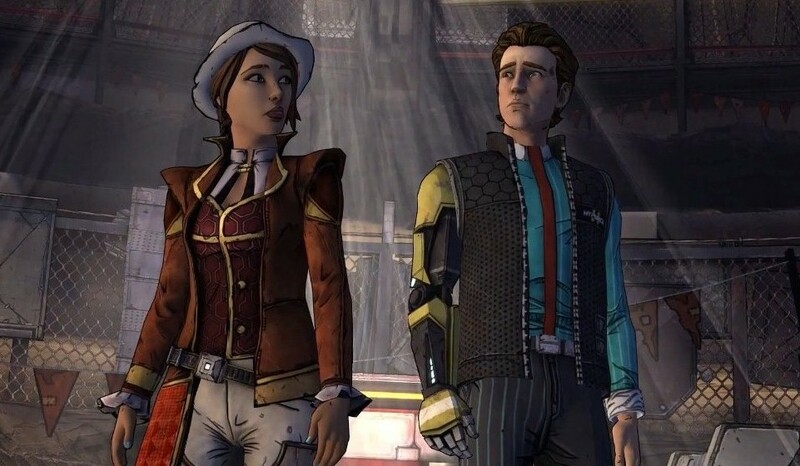 It is a graphical game in terms of its visuals, and it falls into the “adventure” genre of video games. The game is a point and click game and is based on the “Fables” comic book series by Bill Willingham. 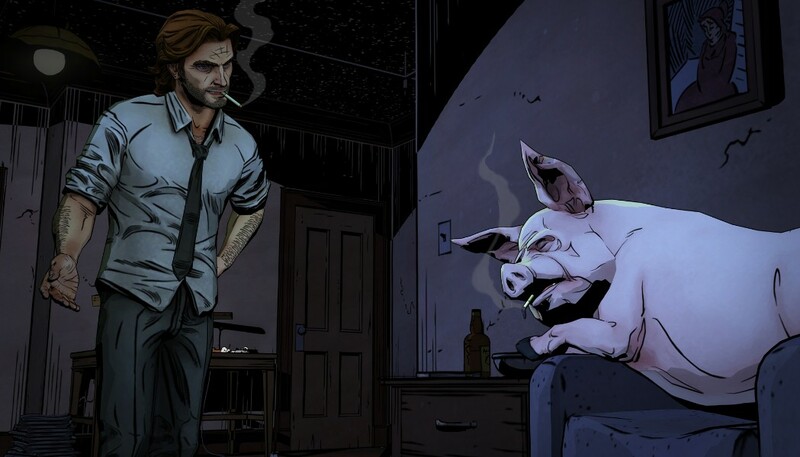 ‘The Wolf Among Us’ follows the canon of this comic book series, and is set up as a prequel or prelude to the actual comics. Dying Light – Zombie Apocalypse Coming in January 2015! Dying Light is a new video game that’s been scheduled for release in January 2015. 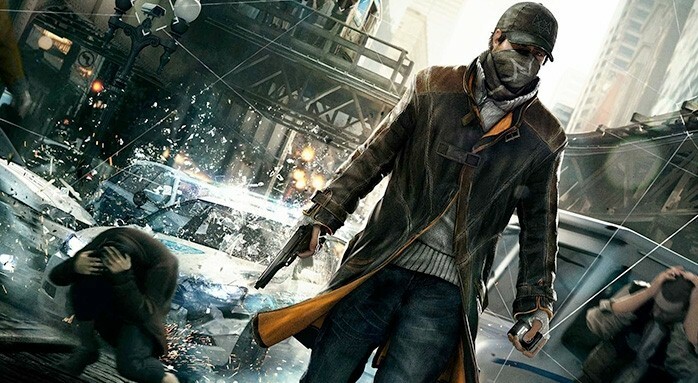 It is predicted to be released in compatibility with PS4, Microsoft Windows, and Xbox One gaming platforms. Minecraft is far from a new game. It’s been around for years. But the beauty of this game is that it still regularly ranks among the top most popular video games – including this year. Park it right there for ‘The Crew’, Ubisoft’s latest online racing game that was released just this 2nd of December 2014. The environment for this game is the U.S. (United States). And single players are required to race through the streets in this game.